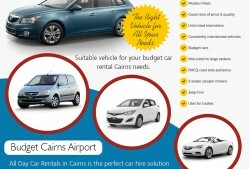 All Day Car Rentals, your car rental in Cairns specialists. 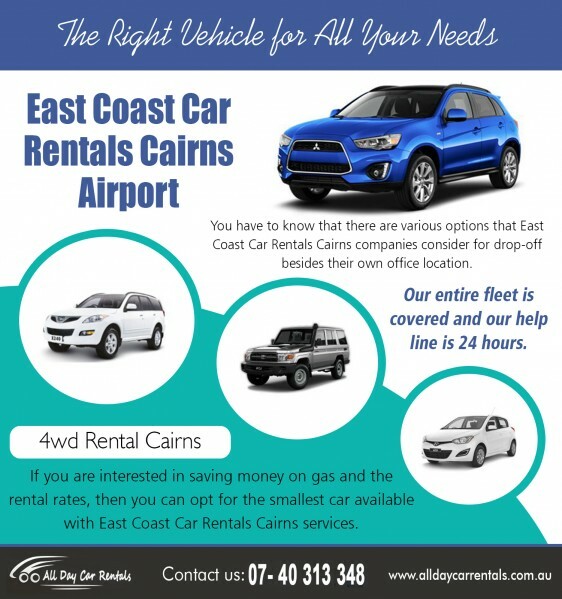 Our office is located on 72 Abbott St. Cairns city 4870, in the city with easy access to the Esplanade and main roads that take you North to Port Douglas and Cape Tribulation, and down South to Paronella Park and up to the Tablelands. 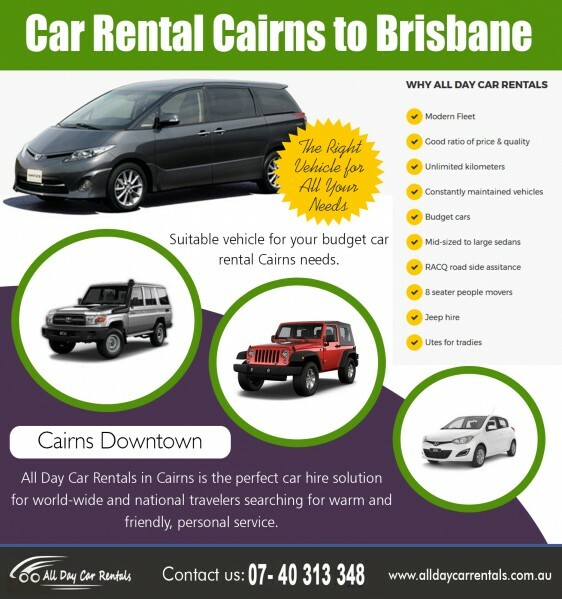 Car hire Cairns offers and prices vary depending upon the season. Hire rates increase during holiday periods such as Easter and Christmas. 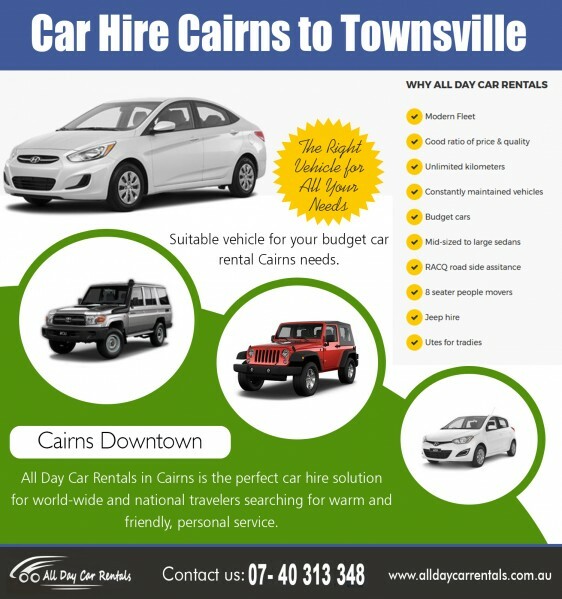 Enquire now to find out what Cairns car hire deals are on offer right now through the booking form on our home page. 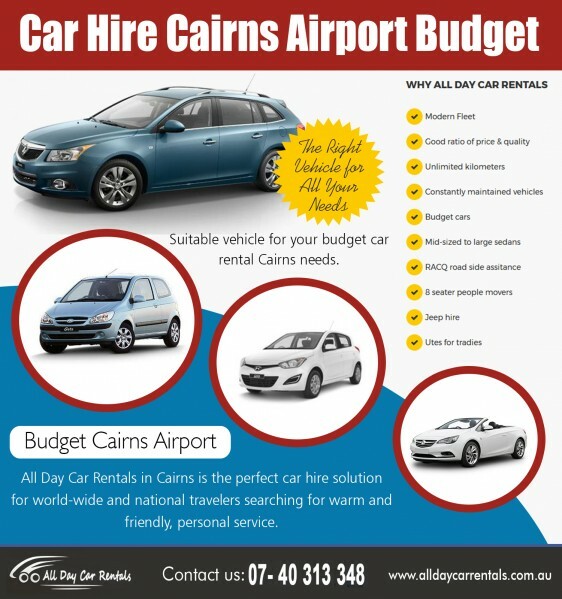 For cheap car hire Cairns deals enquire about our Hyundai Getz models which are perfect for young backpackers and people on a budget who just want to hire a cheap vehicle and see the sights around Cairns while saving money. 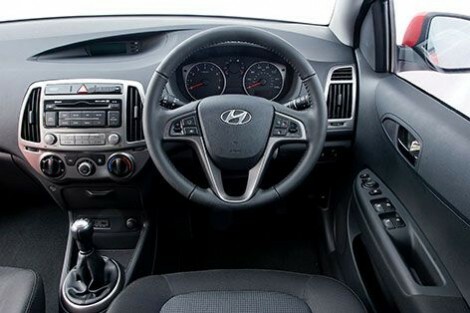 The Getz is very economical. 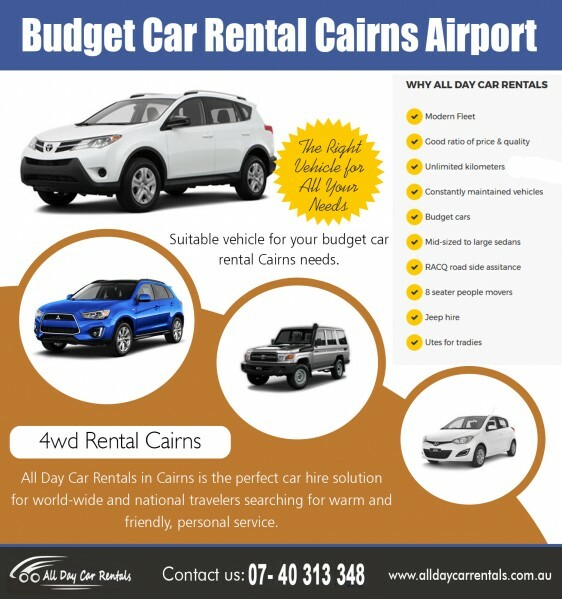 WHY ALL DAY CAR RENTALS ?